It’s the middle of Summer and one way to escape the heat is to relax in a pool. For people recovering from an injury, or receiving general therapy treatments, rehabilitation exercises can now be brought to the pool with Hydrotherapy. If your therapist suggests Hydrotherapy and you do not have proper attire, you may have been offered to wear Dipsters®. These comfortable disposable Hydrotherapy garments have been manufactured since 1974 and are still produced today. Therapy clinics, training rooms, hotels and other facilities have Dipsters® on hand to provide swimwear to people who have forgotten theirs. The Dipsters® product line is a limited-use, disposable selection of garments that is ideal for hydrotherapy, swimming pools and other situations requiring body immersion in water. DuPont’s Tyvek® polyurethane material makes these garments are tough enough to reuse, and inexpensive enough to use only once. 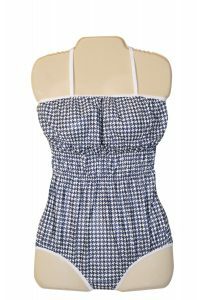 Garment options include: Shorts, Bib Tops, Bikinis, Halter Tops, Coveralls, and One-Piece dressings. The Dipsters® line is also great to use as patientwear for hospitals and clinics. Instead of just being functional to wear underwater, these garments are functional and comfortable to wear anywhere. 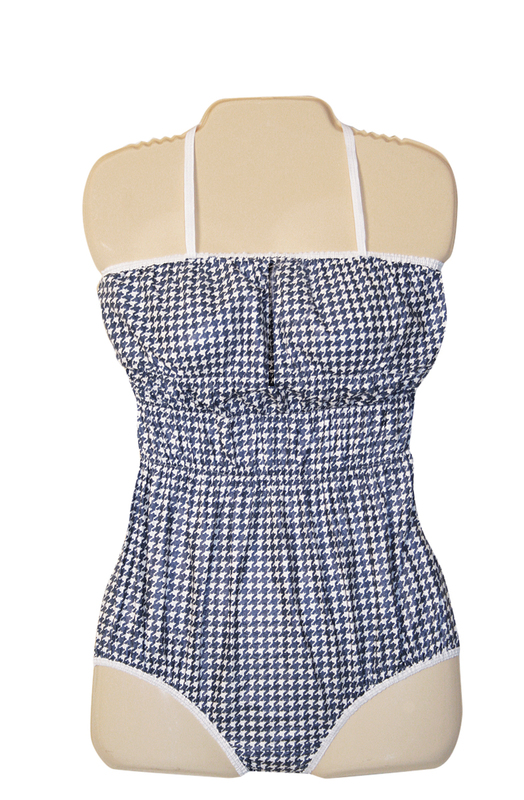 For a disposable swimwear / patientwear solution, choose Dipsters® for your garment needs. To check out our line of Dipsters®, click here.